Fishing Superstars you can head into the world of sport fishing. Excellent implementation of the game will allow you to enjoy the process of catching fish and just feel like fighting the fish, which are trying to pull out of his element. 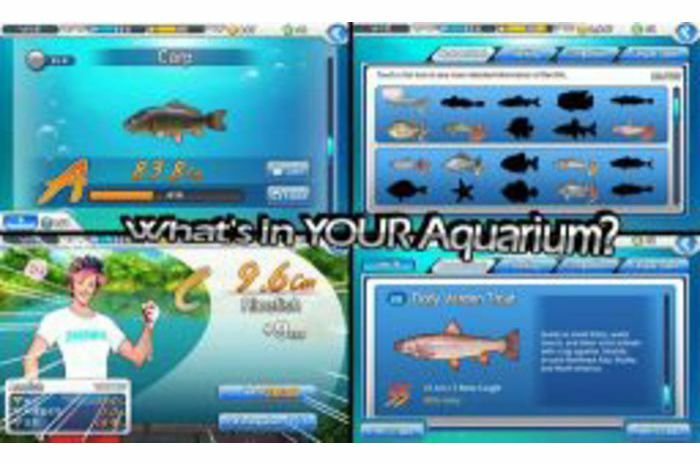 You will have 12 different cards scattered all over the world, you can try a variety of fishing rods and tackle and see the huge number of fish species. Create your character, choose his accessories, increase your skills, go through the quests, earn money and compete with other players. The game got a good hand-drawn graphics and colorful design. However, the developers were not able to give the game dynamics, in the end the picture looks a static or even boring. While, on the other hand, in real life fishing involves contemplation The orderly surface of the water. But throw out the schedule and tell you a little bit about the gameplay. The general idea is quite simple: stick a worm, throws the bait, wait a bit and start to drag the fish to shore. Diversity for the sake of the developers added the ability to perform various quests, which essentially boils down to the fishing of certain species of fish and the use of special tools. But most of all pleased with the game realistic and multifaceted process of pulling out the fish. For each fish will have to develop your technique and strategy. For example, is sometimes necessary to slightly loosen the line and tire out the fish before they dragged her to shore. Thus, you have to spend a lot of time just learning all the intricacies of fishing. By the way, the game is a lot of tips and advice, but without knowledge of English they would be completely useless. Control of the game is made on the fine. One notable aspect is the process of throwing the hook, which uses an accelerometer, so you do the translational motion of his hand as if throwing a real fishing rod. Then you just have to wait a few seconds, you can feel the fish pecked, and at the same time the float dives under the water. Now, the reverse movement of the hand hooking the fish and begin to turn the coil on the far right corner of the screen. In parallel, the need to slide a finger across the screen to move the bait and thus wear down the fish. 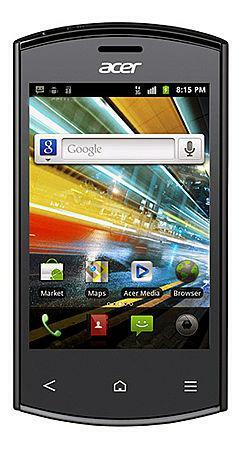 Note that in the process of pulling out fish the phone will vibrate, simulating its resistance. If you still managed to beat the fish and pull it to shore, you will have two options, what to do: sell it or put in your aquarium. It would seem that the game is good on all sides, but there is a huge minus - DONUTS. It is hard enough, and for a normal game would have to pour a large amount of real money. Basically, the money needed to replenish the energy that is required for each zakidyvaniya rods. However, if you missed the fish, then you will write off an additional unit of energy, as a result several unsuccessful attempts to catch fish - and have to wait half a day, until the energy does not accumulate again. The second drawback, though not so great is the mandatory presence of the Internet, without which it just did not get to play. 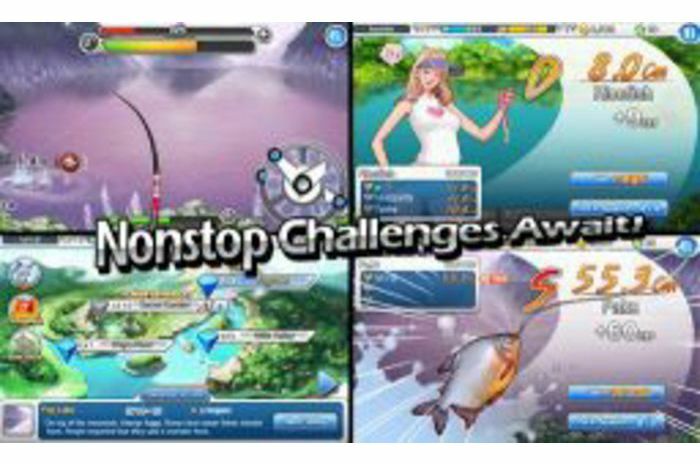 All the same game Fishing Superstars can be called one of the best implementations of fishing. However, the presence of such hard donuts and the need for constant Internet connection, most likely frustrate players. Your phone responds to the environment, on your movement and recreating the real feel of fishing! Compete with others in the competitive mode to see who has more skill and patience to catch the best fish! Get new challenges in the quest tasks Mode, and get special items and coins! - That in your tank? Going to catch a fish and you feed it for the experience! Equip your avatar a large set of objects from sunglasses to lure the fish!